APeeling Paper Crafts: Club Scrap Succulents Artist Team Challenge-Number and Letters Stencils. 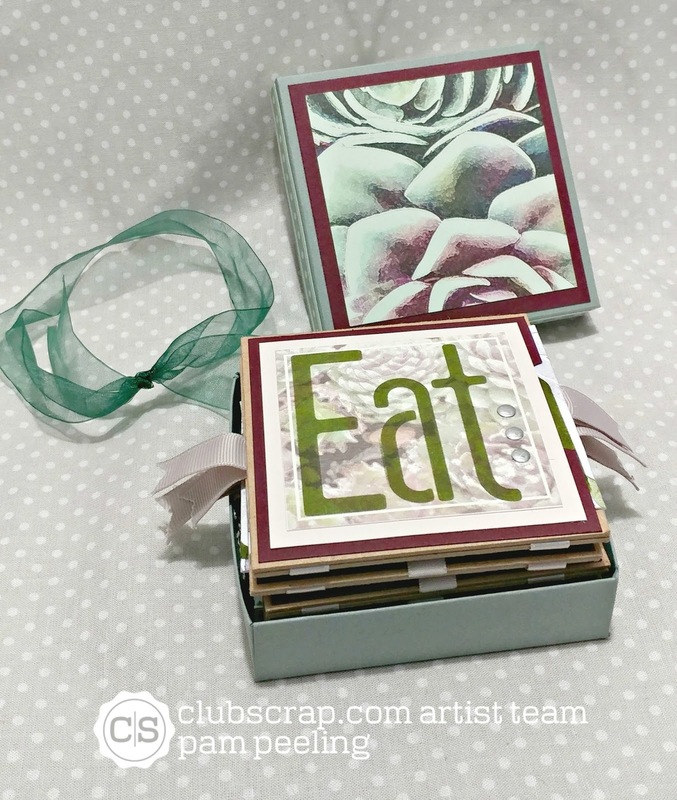 Club Scrap Succulents Artist Team Challenge-Number and Letters Stencils. Hello my friends! 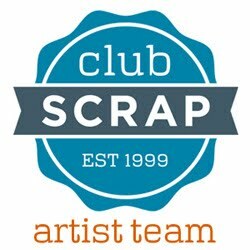 Welcome to the Club Scrap Succulents Artist Team Challenge. You should have just come from Roni's blog if you're following along on the hop. I followed the basic instructions for assembling the project. 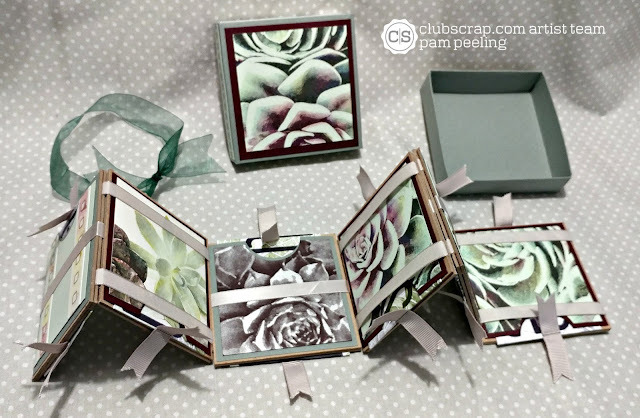 Tricia has a great video tutorial on the Club Scrap website and YouTube. I made mine into a recipe book. 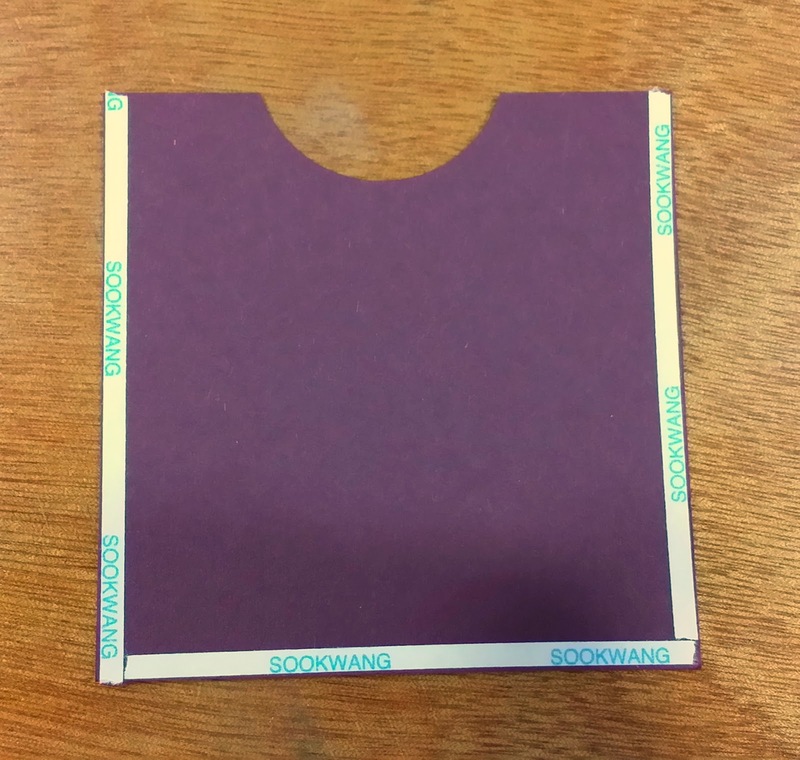 I added pull tab recipe cards on each panel. 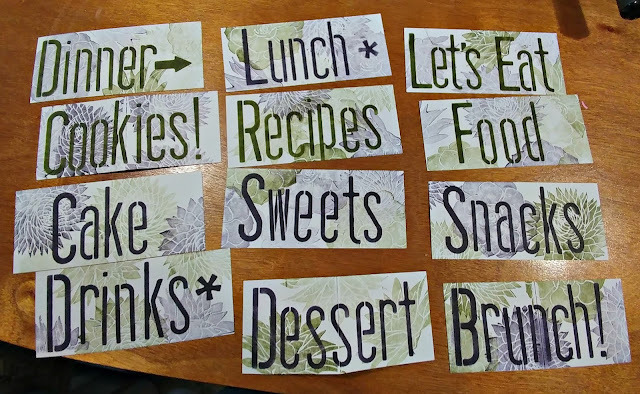 The recipe cards slide into a pocket on each side of the panels. There are 12 recipe cards-1 on each side of each panel. 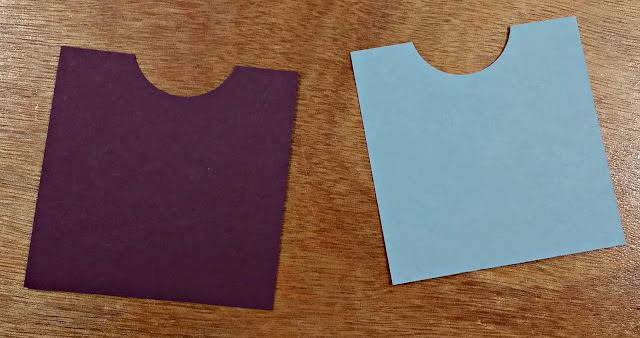 In the original instructions you cut 6 each of burgundy and green panels to matte onto the chipboard panels. 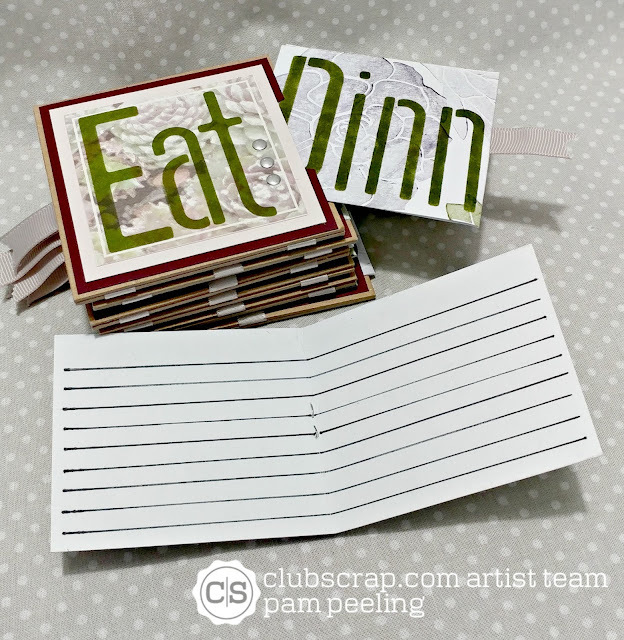 I cut notches with a 1/2" circle punch on each of the 12 pieces and used these as pockets for the recipe cards. I used 1/8" Skor tape on 3 sides. I used the narrow tape so I could make the recipe cards as wide as possible. I cut 12 pieces of white cardstock 2 7/8" x 6 1/2". Then I stamped each piece with the unmounted rubber large succulent images from the kit with green and burgundy ink. Then I stenciled on the words - some with the green ink, some with burgundy. They fold up and slide into the pockets on each panel. I folded them in half. 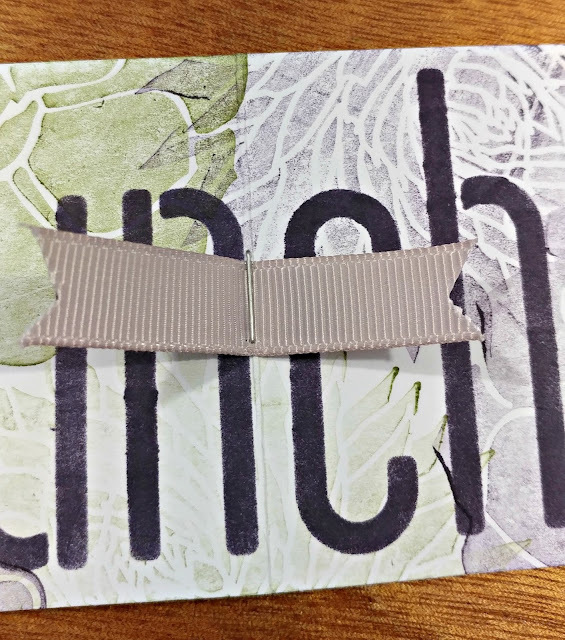 At the fold line I stapled a small piece of ribbon so I could pull the card out of the pocket. On the back side of the card I drew lines for the recipe. I love how this little book moves when you hold it up-its like magic! So fun! 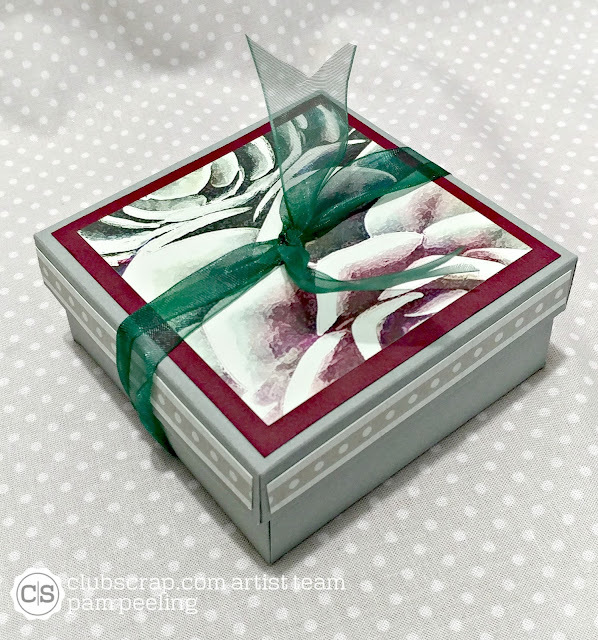 Now travel on to Hetty's blog to see what she's done with the stencils! OH wow, what a super idea with the jacobs ladder, Pam. I totally LOVE this!! What a fun and unique way to use the stencil!! Awesome! Wow you did a lot of stenciling! great job, the Jacobs Ladder turned out great! Super cute recipe book!!! Love how you used the stencils on this! Oh-so-clever! I would never have thought to turn the Jacob's Ladder into a recipe book. 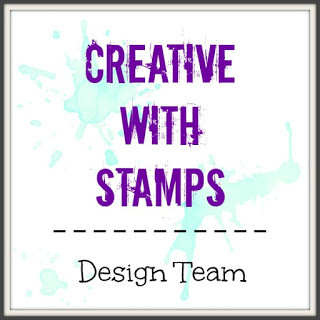 Your sstenciling and stamping are top notch! What a fun way to use the Jacob's Ladder project! It never would have occurred to me to use it for recipes, but what a wonderful gift for a graduate or new bride! Oh, heavens...what a COOL and unique idea. I LOVE it! What a fantastic way to share recipes! So cool!!! Love the project!